I was about to sit down to dinner with my wife when I had this clear picture in my mind of a woman wearing a yellow dress. She was someone we had seen some seven or eight years ago, while in the village of Lindos on the Greek island of Rhodes. At the time we had been staying in a fisherman's cottage built into the mountain side overlooking the village. Lindos is on a hill which seems to erupt from the blue sea with sparkling white houses glistening in the sunshine and peaked by a monastery. It's a very magical place. One day we had been to the beach for the morning, swimming in the clear water and generally enjoying the sunshine. In the early afternoon we strolled back to the village and in the main square a wedding group were forming after the ceremony. Music started to play and there was laughter and happiness everywhere. We decided to have a glass of red wine and watch what was going on. It was a real Zorba the Greek occasion and the wedding guests were soon dancing and enjoying themselves. Amongst them was a woman wearing a yellow dress. She was so radiant that she stood out from the other guests. She danced, laughed and sizzled with being alive and enjoying the moment. Even as outsiders my wife and I couldn't help but get caught up in the moment - and, for some reason, I was transported back to this scenario when sitting down to dinner a couple of nights ago. I said to my wife, "Do you remember that woman in the square in Lindos?" "Oh yes," she replied, "The one with the yellow dress. We had such a fun time in Lindos, didn't we? Do you also remember ...."
And over dinner we relived our time in Rhodes. It's always odd how an image from the past can form in the mind. When I went to my office later that evening I pulled out some papers from a file and there amongst them was the programme to a play we saw last year at the Minack Theatre. The play was called The Greek and it was roughly based on Zorba the Greek and how a young studious traveller meets up with the life loving Alexis Zorba. "We stayed silent by the brazier until far into the night. I felt once more how simple and frugal a thing is happiness: a glass of wine, a roast chestnut, a wretched little brazier, the sound of the sea. Nothing else. And all that is required to feel that happiness here and now is a simple frugal heart." I feel that my mind's picture, of the woman in the yellow dress, combined with The Greek programme was there to remind me what happiness is all about - and that sometimes, perhaps, I take life a little too seriously. I've just bought a yellow dress, Hope I can be happy as well. What a wonderful story, Mike. Given all the chaos in the world, it's stories like these that really uplift the soul. May we re-post? I think everyone needs a reminder! 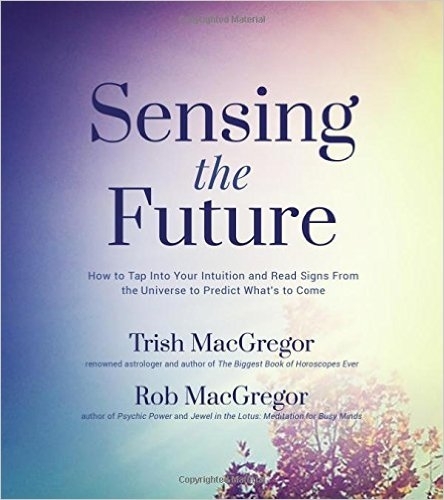 Trish and Rob: Many thanks for your kind words. Yes, okay to re-post - thanks. I love this post, Mike. 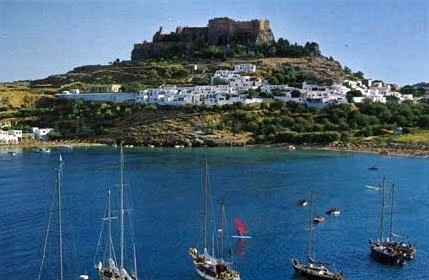 And Lindos sounds wonderful. Thank you for lightening my load today.